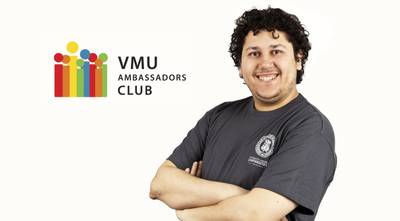 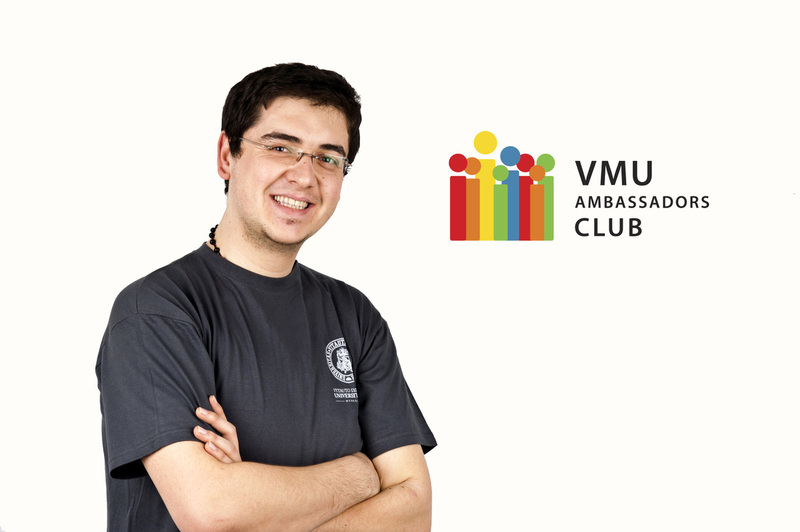 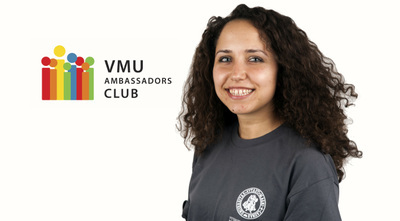 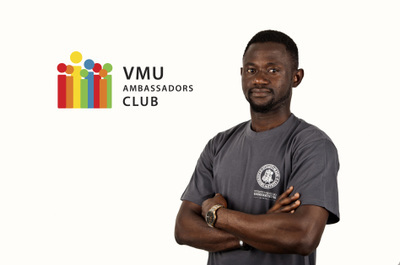 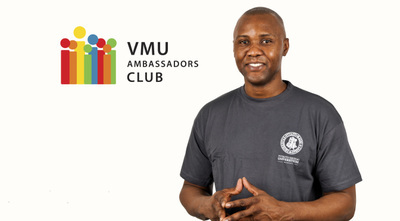 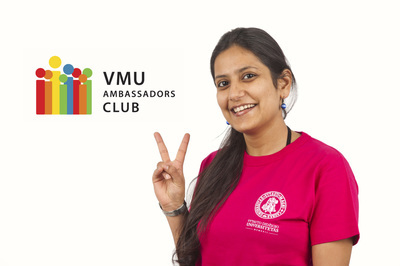 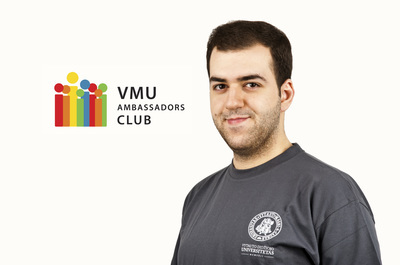 Dear visitors, VMU ambassadors wants to say a warm welcome to our blog! 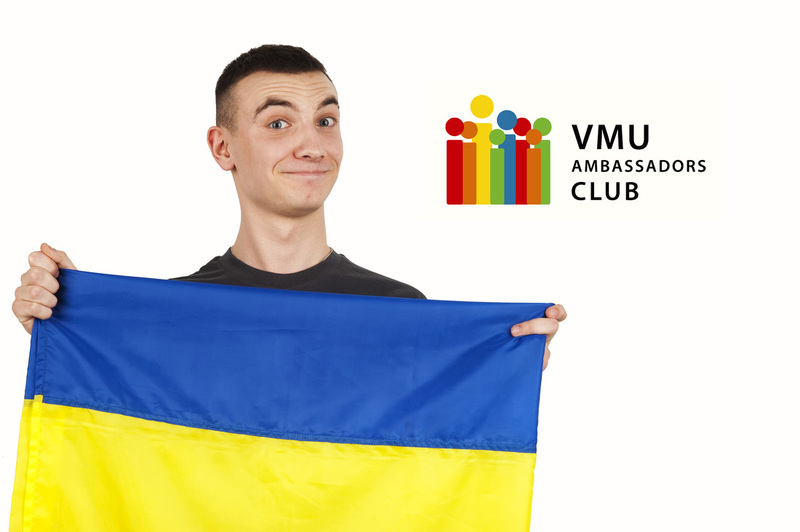 We are VMU students from 15 different countries and we are eager to share our experience with everybody who are interested in studying, living or just visiting Lithuania. 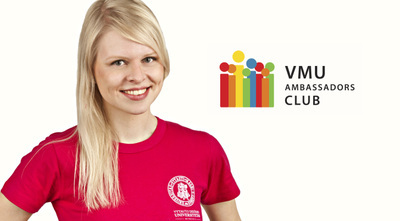 Not sure if Lithuania is the right place to study? 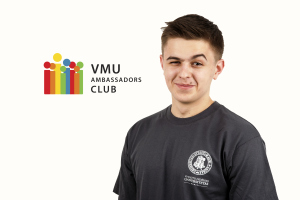 Can't choose the scholarship which suits you best? Or just simply having doubts about what to take before coming here? 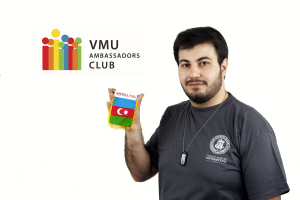 Read our blog or contact an ambassador. 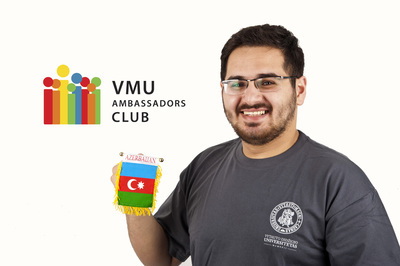 We will be glad to answer you!